Germany is an exporter of vehicles, because it has a large supply of vehicles for sale abroad, a factor that regulates the price. German cars are associated with quality and are often well cared for, facts that contribute significantly to being among the favorites. The importation of a vehicle is a process that has a certain complexity. There are several steps to follow before being able to register the vehicle: choice and purchase of the vehicle, transportation and car shipping quotes, homologation and payment of taxes. The widespread use of the Internet has allowed the process of choosing a vehicle to be simplified. Since there are reliable online car sales companies. However, direct contact is still an option. Once the vehicle has been identified, in the purchase process itself, it is very important to obtain an invoice in the language of the country and its duplicate in buyer’s language, in case a vehicle is purchased in a company. If the vehicle is purchased from an individual, a bilingual sales contract is recommended, with all the details of the car and its owner. 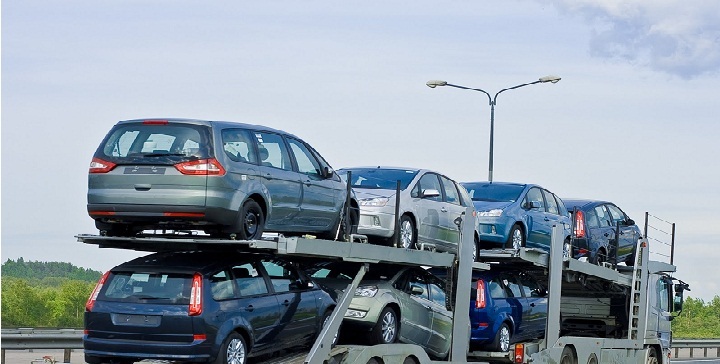 When buying a vehicle outside the European Union, it is best to bring the vehicle through a transport service. If the purchase is made in a country of the European Union, this service can also be used. Although it has a cost but it simplifies the process. If you decide to drive, in countries like Germany and Belgium you have to request a provisional registration. In others, such as France, you can use the vehicle’s own license plate, but you have to pay for insurance. Before registering a vehicle, it must be approved. Normally the approval certificate is provided by the vehicle manufacturer, but if it is used or comes from a country outside the European Union. It will have to undergo a technical inspection of homologation. If the vehicle is compared to a company, you have to pay VAT in the country of origin. If you buy an individual, you need to pay the property transfer tax. Also, if you come from a country outside the European Union you have to pay a customs tax. Finally, before the vehicle is registered, the registration tax must be paid.